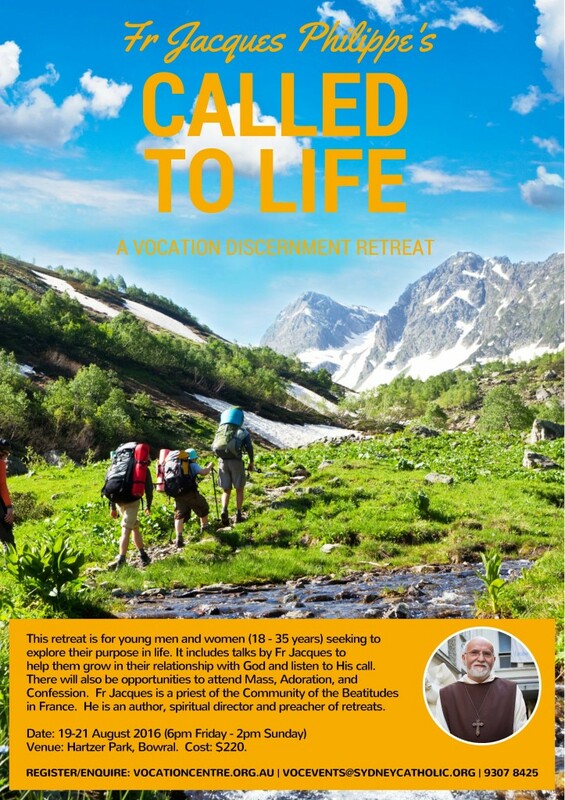 This retreat is for young men and women seeking to explore the purpose of their life. How can you find fulfillment in life? What is your life’s purpose? Are you trying to hear God? As it happens, He’s waiting to speak to you at Called to Life. Includes talks by Fr Philippe, daily Mass, guided prayer, Adoration and Confession.